(5) In addition to the provisions of chapter 47, any action authorized under this section may be brought in the county in which the public building or public work is being construction or repaired. (1)(e) Any provision in a payment bond…which restricts venue of any proceeding relating to such bond…is unenforceable. Now, what happens if a subcontractor sues only a payment bond but its subcontract with the general contractor contains a mandatory venue provision? For example, what if the general contractor is located in Lee County and the subcontract contains a venue provision for Lee County, the project is located in Collier County, the subcontractor is located in Miami-Dade County, and the surety issues bonds in Miami-Dade County? Does venue have to be in Lee County per the mandatory venue provision? According to the decision in Travelers Casualty and Insurance Co. of America v. Community Asphalt Corp., 42 Fla. L. Weekly D1318a (Fla. 3d DCA 2017), a claimant can sue a public payment bond anywhere where venue is permitted irrespective of a mandatory venue provision in a subcontract. In this case, the project was in Collier County and the subcontract contained a mandatory venue provision for Lee County. However, the subcontractor sued the public payment bond in Miami-Dade County. The Third District held that the subcontract’s venue provision could not be read into the bond because it would be unenforceable since Florida Statute s. 255.05 renders such language that restricts venue unenforceable. The Third District, however, did importantly note that this ruling may likely have been different if the subcontractor also sued the general contractor in the lawsuit. 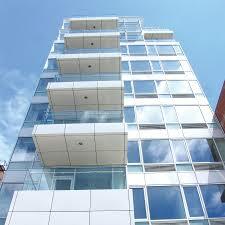 Because the subcontractor only sued the public payment bond, the venue provision in the subcontract did not apply. Strategically, there are reasons why a payment bond claimant (e.g., subcontractor) does not want to sue the general contractor. One such reason is venue, as in the instant case. The subcontractor did not want to sue in Lee County and had a strong argument to sue the public payment bond in Miami-Dade County, a more preferable and convenient venue to it, and was able to do so notwithstanding the venue provision in the subcontract. The recent opinion in U.S. ex rel. Galvin Bros., Inc. v. Fidelity and Deposit Co. of Maryland, 2015 WL 5793346 (E.D.N.Y. 2015) illustrates when a forum selection provision in a subcontract can benefit a Miller Act payment bond surety. 6.4 Notwithstanding the foregoing, and in consideration of $100 paid to the Subcontractor, the receipt whereof is acknowledged as part of the Subcontract Sum, at the sole option of the Contractor, any controversy, dispute or claim between the Contractor and the Subcontractor related in any way to this Agreement or the Project may be determined by a separate action in court or by a separate arbitration in accordance with the Construction Industry Arbitration Rules of the American Arbitration Association then pertaining, whichever the Contractor may elect in its sole discretion. The parties expressly agree that the venue of any such court action or arbitration shall be Boston, Massachusetts. Any award rendered by the arbitrator or arbitrators shall be final and judgment may be entered upon it in accordance with the applicable law in any court having jurisdiction. 6.8 The Subcontractor, on behalf of itself and its assignees, sureties and agents, if any, agrees that the dispute resolution procedure in this Article shall inure to the benefit of, and be enforceable by, the Contractor and its sureties or assignees, and that such terms shall be deemed incorporated into any payment, labor and material or other similar bond issued by or for the Subcontractor regarding the Project. Galvin Bros., supra, at *1. 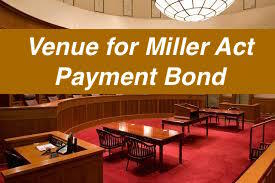 The bolded language is key as this language is designed to allow the Miller Act payment bond surety to reap the benefit of the forum selection provision in the subcontract. This makes sense since the prime contractor routinely defends and indemnifies its surety. The subcontractor in this case sued the prime contractor’s Miller Act payment bond surety where the project was located. The Miller Act requires a claimant to sue the surety in the federal district court where the contract is performed. Notwithstanding, the surety moved to dismiss the action or transfer venue to Boston, Massachusetts in accordance with the forum selection provision in the subcontract. The federal district court dismissed the lawsuit for numerous reasons. First, the court held that even though the Miller Act requires the lawsuit to be brought in the federal district court where the contract was to be performed, such “venue” can be modified by contract and, particularly, by a forum selection provision. Second, the language bolded above in the forum selection provision allows the surety to enforce the forum selection provision in the subcontract. Third, although all witnesses are located outside of Boston and are instead located where the project is located (and it would be more expensive to litigate in Boston), this alone is not enough to render meaningless a forum selection provision in a negotiated subcontract. In other words, the subcontractor cannot demonstrate that it would be deprived of a fair opportunity to litigate its Miller Act payment bond claim in Boston. If you are a prime contractor, the bolded language is language that you may consider incorporating into your subcontracts so that your surety can enforce a forum selection provision in the subcontract. And, if you are a subcontractor, be mindful of such a provision when electing where to file a lawsuit such as a Miller Act payment bond lawsuit. 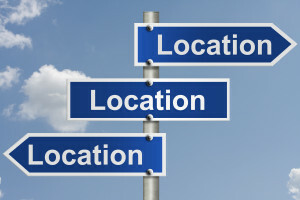 Subcontracts oftentimes contain venue provisions as to the exclusive venue for lawsuits. 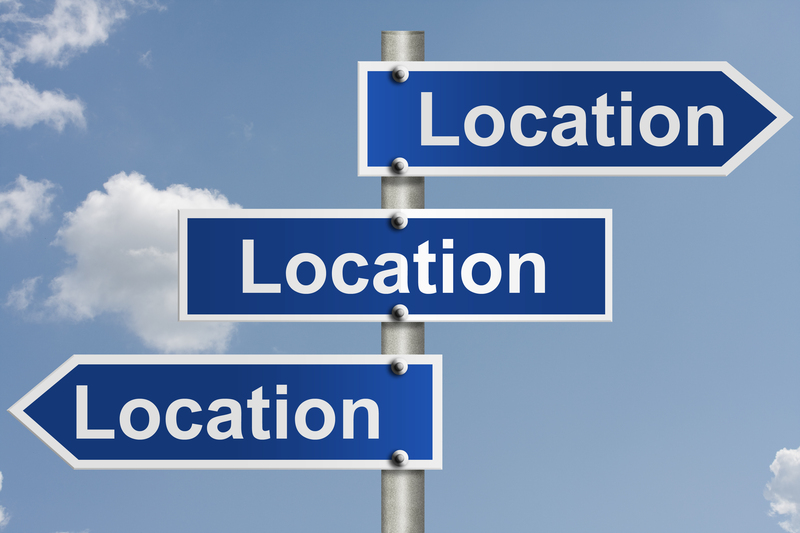 These venue provisions or forum selection clauses are consistent with the general contractor’s preferred venue; the venue, however, may be in a location unrelated to the project site. Sometimes the general contractor is sued by an owner (or association) for construction defects in a venue different than the venue included in the subcontracts. The general contractor, as it should, will third-party into the lawsuit those subcontractors that are implicated by the owner’s complaint for breach of contract, indemnification, etc. 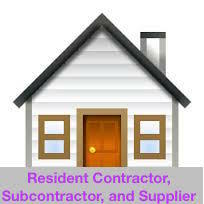 Certain subcontractors will move to transfer venue based on the venue provision in their subcontract. Despite the venue provision, transferring venue is really in no one’s best interest since it is more efficient and economical to have multi-party construction defect cases tried and adjudicated in the same action versus many separate actions. The recent case of Love’s Window & Door Installation, Inc. v. Acousti Engineering, Etc., 39 Fla. L. Weekly D1963a (Fla. 5th DCA 2014) supports this position. In this multi-party construction defect case, a sub-subcontractor that was sued by the subcontractor that hired it moved to transfer venue. The trial court denied the motion and the sub-subcontractor appealed. The Fifth District Court of Appeal agreed with the trial court that there were compelling reasons not to enforce the venue provision (e.g., to prevent multiple lawsuits, minimize judicial labor, avoid inconsistent results, and reduce expenses). Yes, venue provisions are important and routinely enforceable. But, there are times where it is in the interests of justice and the parties NOT to enforce a venue provision, such as a multi-party construction defect case. Notwithstanding, I always like to include a joinder provision in a construction contract that allows the hiring party (e.g., general contractor) to sue the hired party (e.g., subcontractor) in any forum and venue that the hiring party is sued. For example, in a subcontract, I would want a provision that allows the general contractor to sue (or third-party / join) the subcontractor in any venue and forum the general contractor is sued by any third-party, association, or owner. Such a provision ensures that even if the hired party (subcontractor) wants to rely on the venue provision, there is a joinder provision in the subcontract that negates the application of the venue provision in this context.